But all ideas come from somewhere, and even Disney’s most obscure settings take inspiration from locations, sometimes even specific buildings, that can be found—through a bit of research—on the world map. 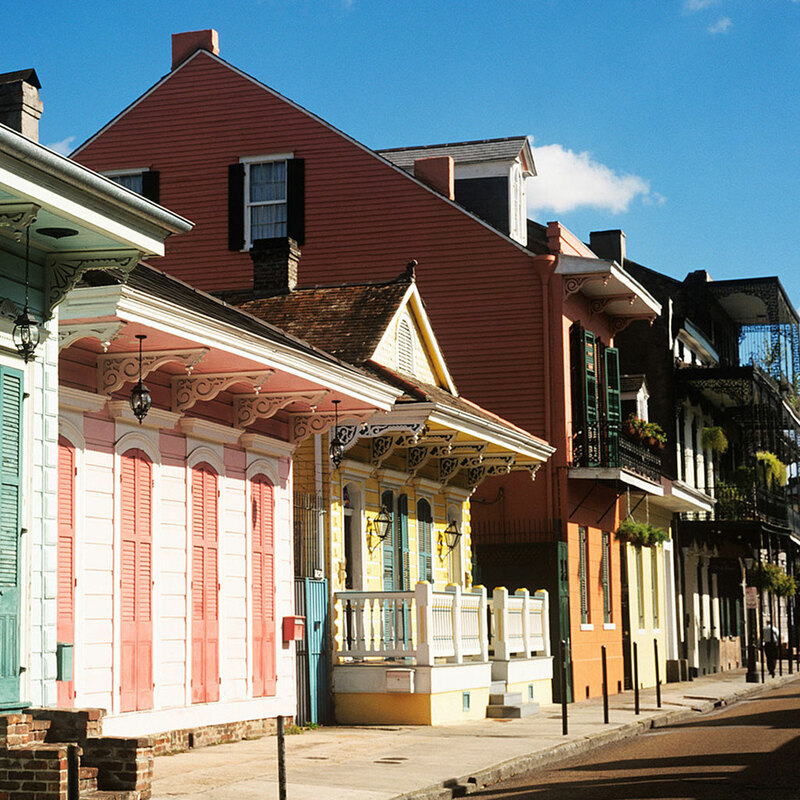 Read on for 12 real-life places that stood in for some of the most iconic settings in Disney films. Cinderella’s castle of the 1950s was a highly stylized version of what would later become the iconic silhouette it is today in Walt Disney World’s Magic Kingdom. 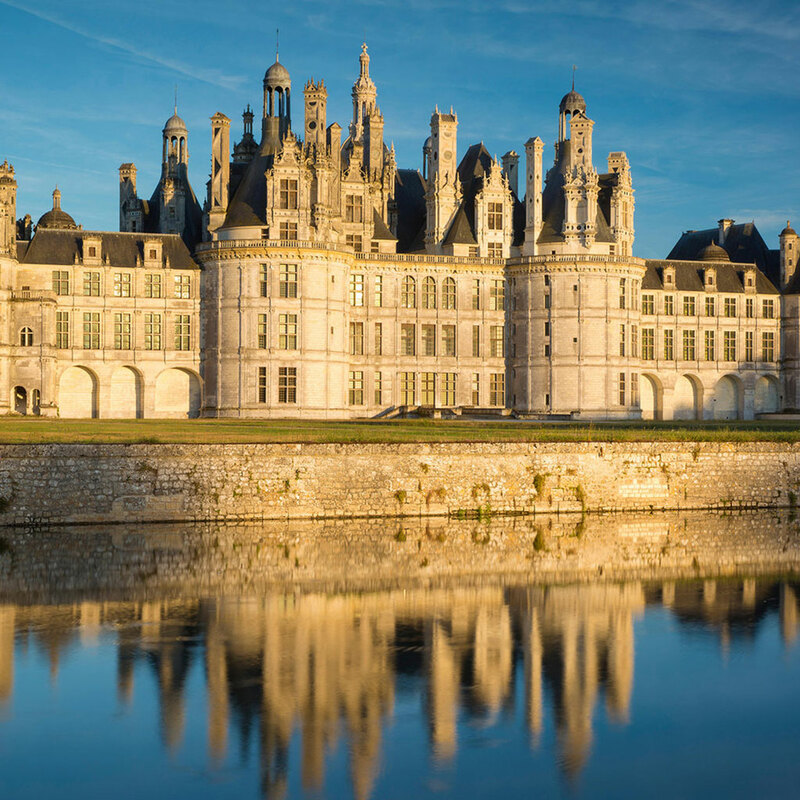 The famous palace, with its shimmering white-stone façade, deep blue turrets, and signature ramparts, is actually a hybrid of various styles found throughout Europe. 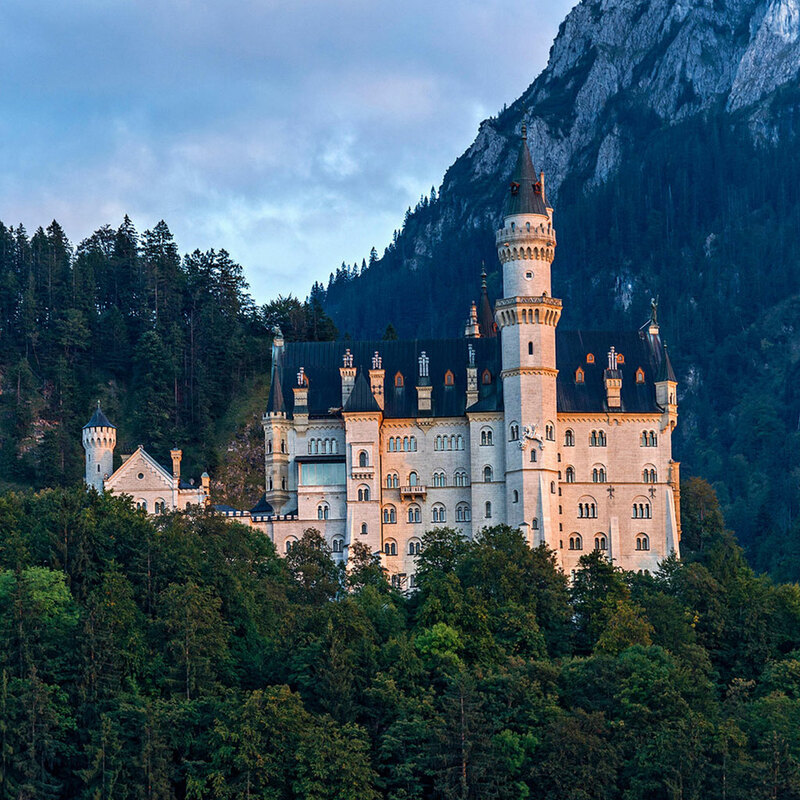 It bears closest resemblance to the world-famous Neuschwanstein Castle in Bavaria, Germany (which, coincidently, also inspired the castle in Sleeping Beauty), as well as two Renaissance castles just 30 minutes from one another in France’s Loire Valley: the Château de Chenonceaualong the River Cher and Château de Chaumont. With character names like Belle, Lumière, and Gaston, it’s no surprise that Beauty and the Beast took place in the heart of France. Belle’s home village takes after regions of the northeast, particularly Alsace and its charming “little towns” with their cobbled streets, tiled shingles, and rows of colorful buildings along the Rhine. Beast’s castle was modeled after the Château de Chambord, a 16th-century royal hunting lodge in Loir-et-Cher, exemplary of the French Renaissance style. Just like in the film, it’d be easy to lose oneself on the grounds: inside, there are 426 rooms, 282 chimneys, and 77 staircases (though the jury’s out on whether one leads to a mysterious West Wing). Pinocchio was first penned in 1881 by a children’s writer named Carlo “Collodi” Lorenzini, who grew up in the hillside village of Collodi in rural Tuscany—the setting of the story. 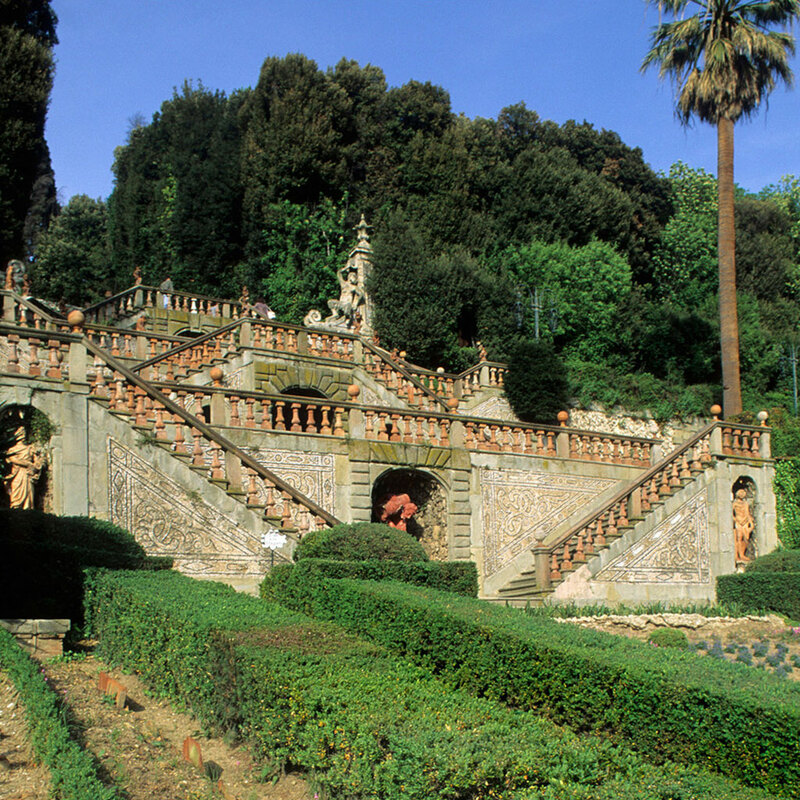 Today, the town’s major attractions—Pinocchio’s Park and Garzoni Garden—are two of the most beautiful gardens in Europe. It’s an easy side trip from Florence. 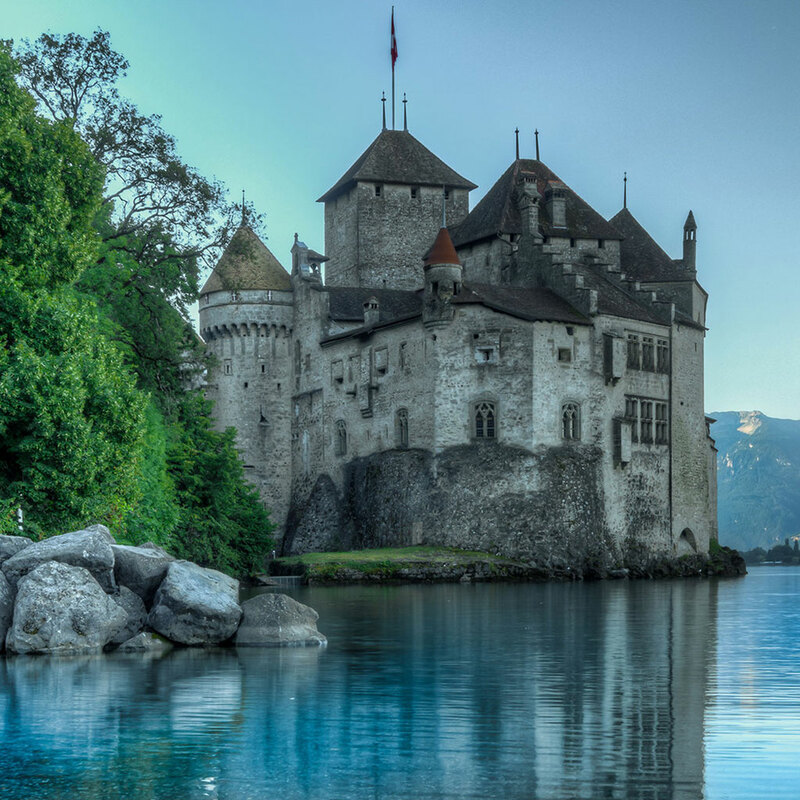 Prince Eric’s seaside castle in The Little Mermaid takes strong cues from Switzerland’s Château de Chillon, an island fortress along the shores of Lake Geneva, whose stone walls seem to plunge into the surrounding waters. Its subterranean vaults were immortalized in Lord Byron’s epic 392-line poem, The Prisoner of Chillon, written in 1816. Visitors can still find his name on one of the castle walls, etched over those of past inmates. 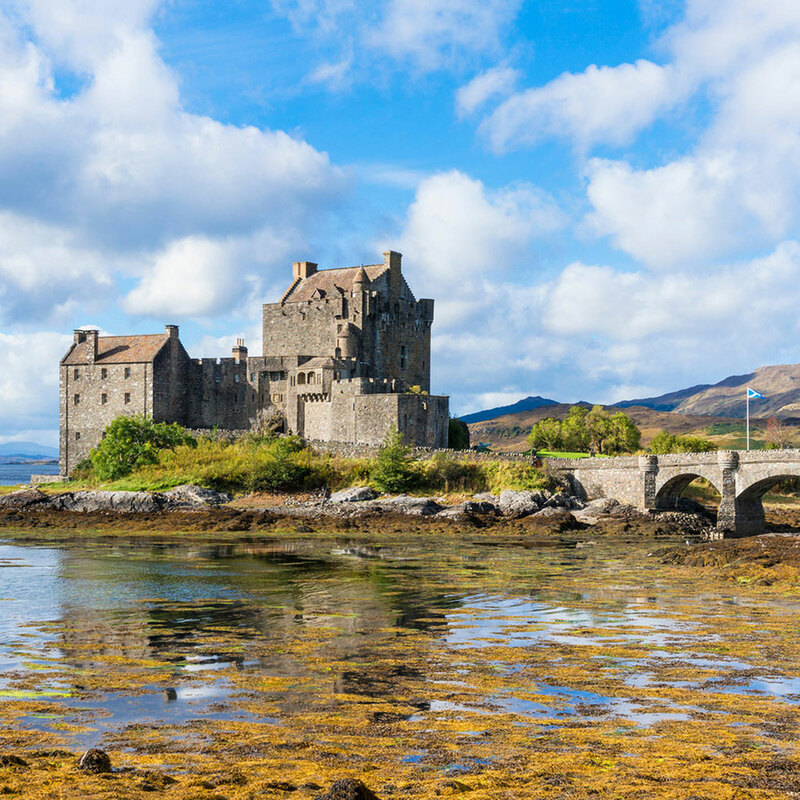 The world of Brave is unmistakable, set among the verdant, untamed landscapes of Scotland. The DunBroch family castle borrows visuals from three famous Scottish strongholds:Urquhar, on Loch Ness; Dunnottar, which perches precariously on a cliff by the sea; and the 13th-century Eilean Donan, which looks over a loch in one direction and the rolling highlands in another. The mystical standing stones seen throughout the film are also based on reality: the Callanish Stones, on the Isle of Lewis, are an ancient circle interpreted to be a lunar observatory that dates back to the Neolithic era. 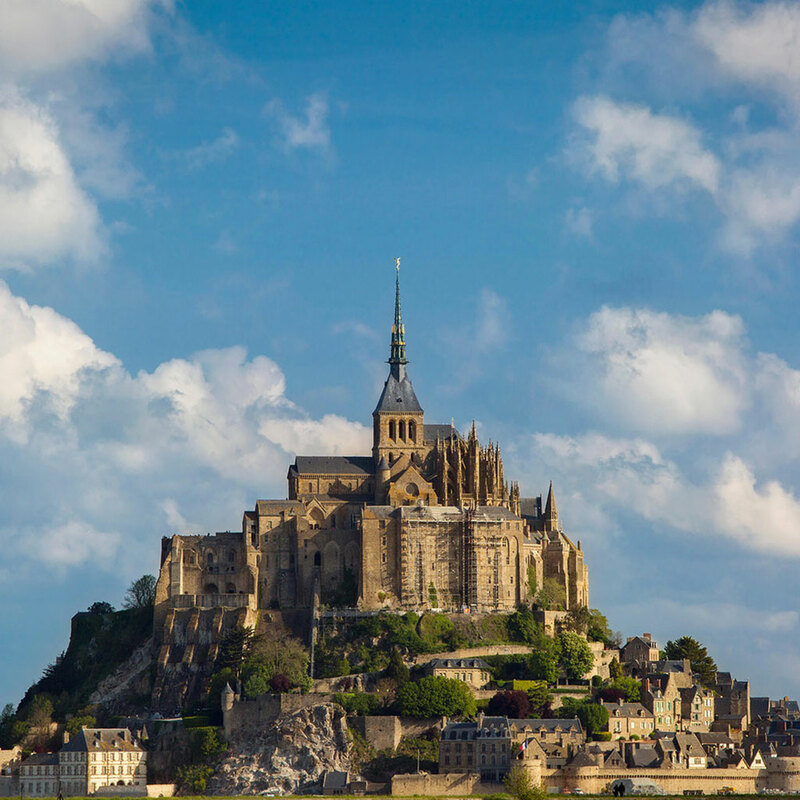 Mont Saint-Michel in Normandy, France, was the very first place Disney animators studied before conceptualizing the island kingdom of Corona in Tangled. The tallest spires of Corona Castle take after that of Mont Saint Michel Abbey, while Disney’s art director Laurent Den-Mimoun borrowed from the designs of other French renaissance castles and fortresses to fill in the rest. Frozen is a love story to Norway and its cold-weather Scandinavian heritage—stave churches, bunad-inspired costumes, a setting straight out of Norway’s western fjord lands. While Anna and Elsa’s Arendelle Castle home embraces more 19th-century romantic nationalism, the city itself is modeled after settlements with Viking roots in Norway’s western fjord lands, like Odda. 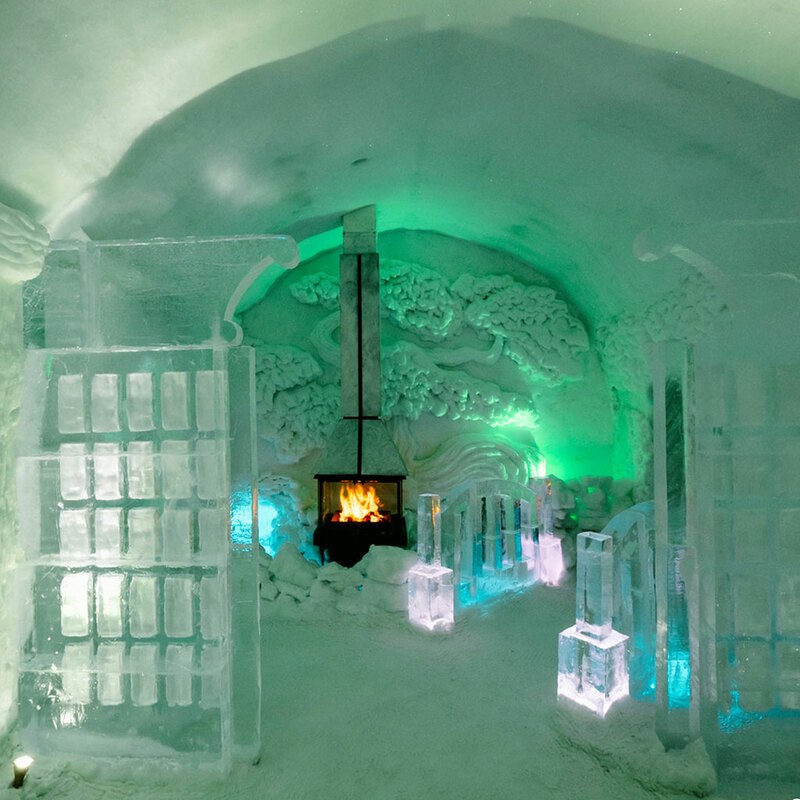 As for Elsa’s Ice Palace, the seasonal Hôtel de Glace outside Québec City is an easy comparison. The studio behind Ratatouille actually hired culinary masterThomas Keller (of the acclaimed French Laundry restaurant in California’s Napa Valley and New York’s Per Se) as a consultant for the film. 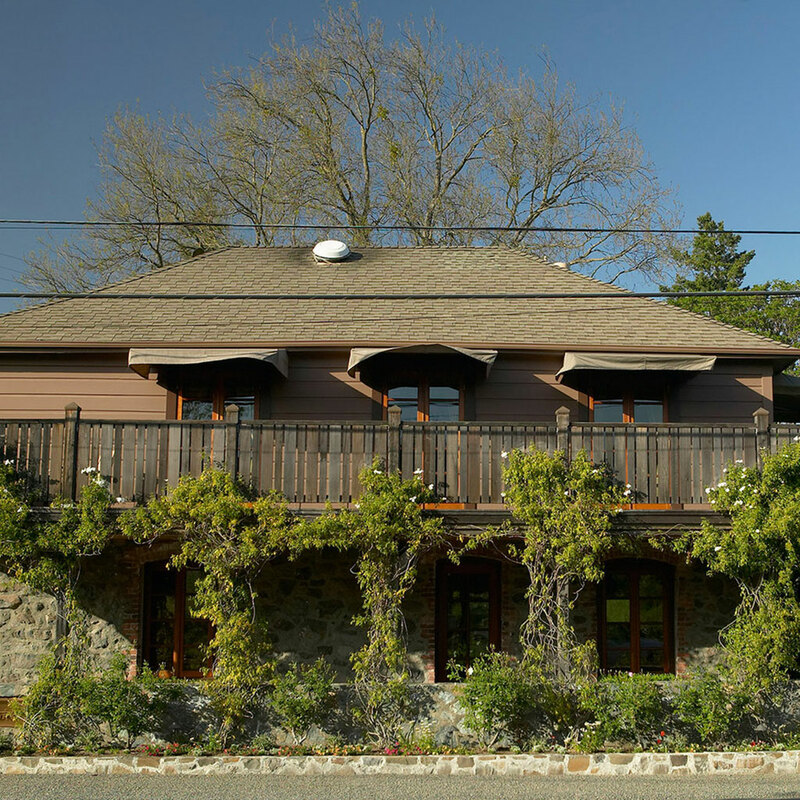 The kitchen at Gusteau’s, the restaurant where Remy—the tiny rat chef—resides, is a direct model of the kitchen at Yountville's French Laundry, though the film is set in Paris. 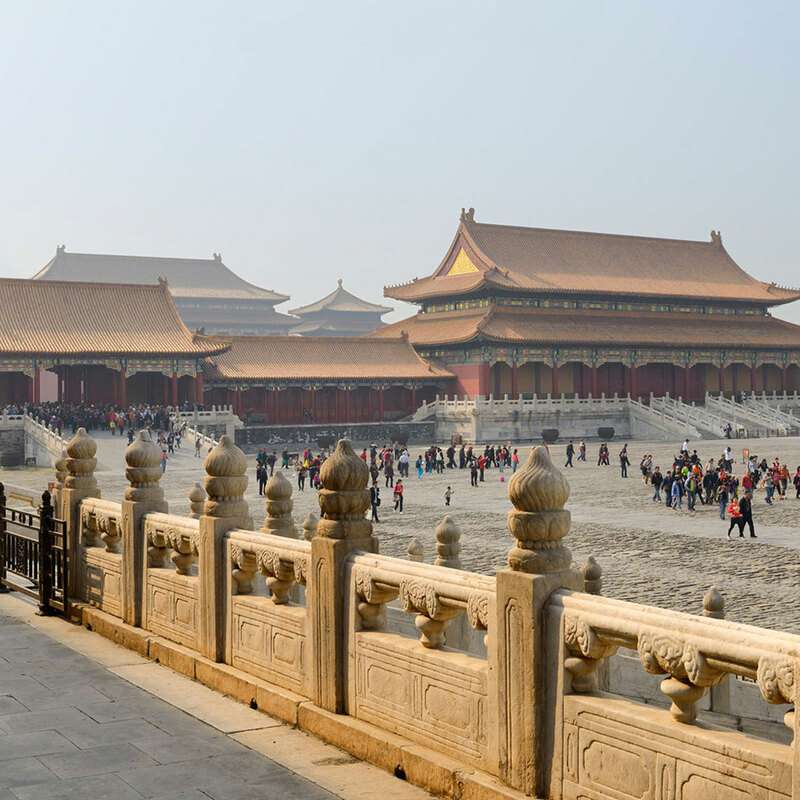 The emperor’s palace in Mulan was based off—you guessed it!—the Forbidden City of Beijing. Lesser known is the Chinese poem the film is based off. The Ballad of Mulan, first transcribed in the 6th century, tells of a woman warrior named Hua Mulan who takes her father’s place at war for twelve years, and only reveals her gender to her comrades after the battle is over and she returns home. The gaming fantasy of Wreck-It Ralph could easily take place in any idealized arcade, but one particular scene plants it firmly in the real world. 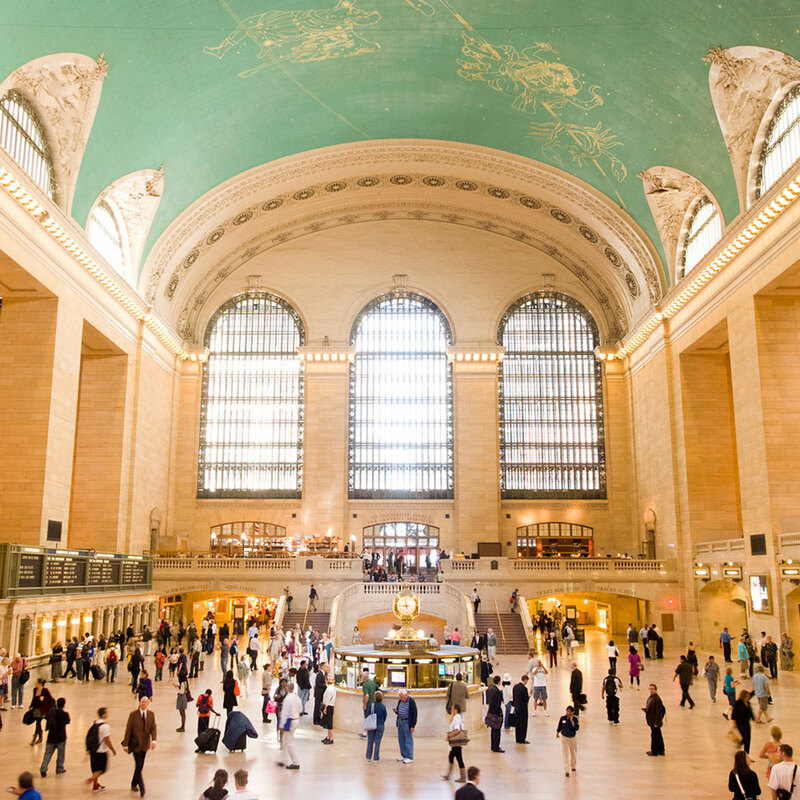 Game Central Station, where many characters spend their downtime outside their digital worlds, is a spot-on impression of New York City’s Grand Central Terminal, complete with the same sky-high arched glass windows, barrel-vaulted ceiling, and steady stream of crowds and chaos. It took Up protagonist Carl Frederikson thousands of helium balloons to float himself, and his house, to Paradise Falls. 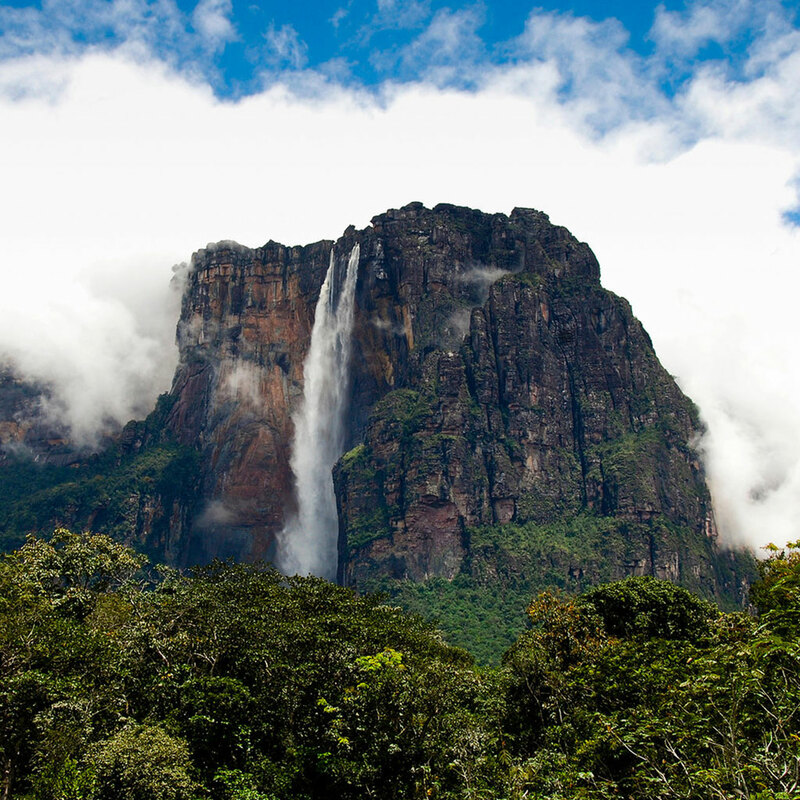 It will take a little more than that to reach the real Angel Falls, the highest uninterrupted waterfall in the world, in Venezuela’s Guayana highlands: a flight to Canaima, Venezuela via Ciudad Bolívar or Puerto Ordaz, followed by a four-hour boat trip upstream and a 90-minute hike up steep jungle trails just to reach the fall’s base.